Imagine ~ someone in your family needs emergency medical attention....you call 9-1-1, Can your address be spotted quickly and clearly"
will valuable time be wasted looking for your house number? 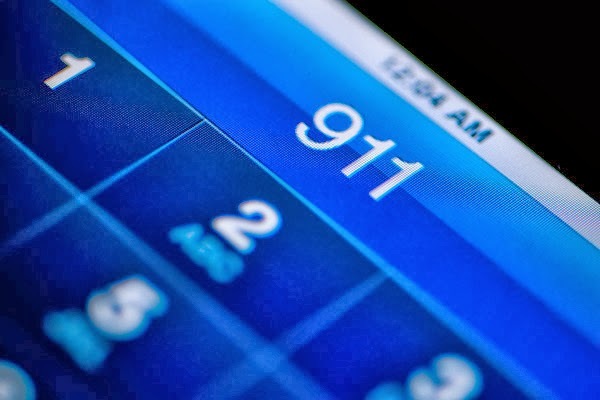 When every minute counts you want to help emergency personnel find your house QUICKLY! 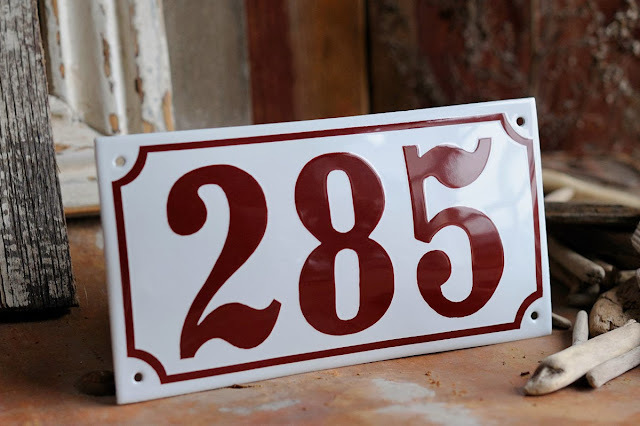 That is why I was so EXCITED when RAMSIGN contacted me and offered one of their beautiful House Signs to one LUCKY reader...I screamed "YES PLEASE!" Labels: Giveaway, My Life as a Firefighter's Wife, Products I Love, Win It! In a heartbeat a scent can transport me to another time and place in my life. A warm ocean breeze...our family time while stationed in Puerto Rico. I started to wonder if the homey smell was worth the risk and then I discovered Scentsy! 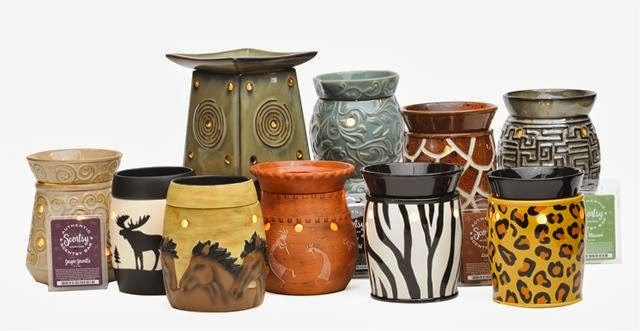 Scentsy Electric Candles are ceramic candle warmers that use a low-wattage light bulb to heat and melt highly-scented long-lasting Scentsy Wax. All you do is plug your warmer, turn it on, with a cube of your favorite Scentsy wax scent inside the warmer dish top. 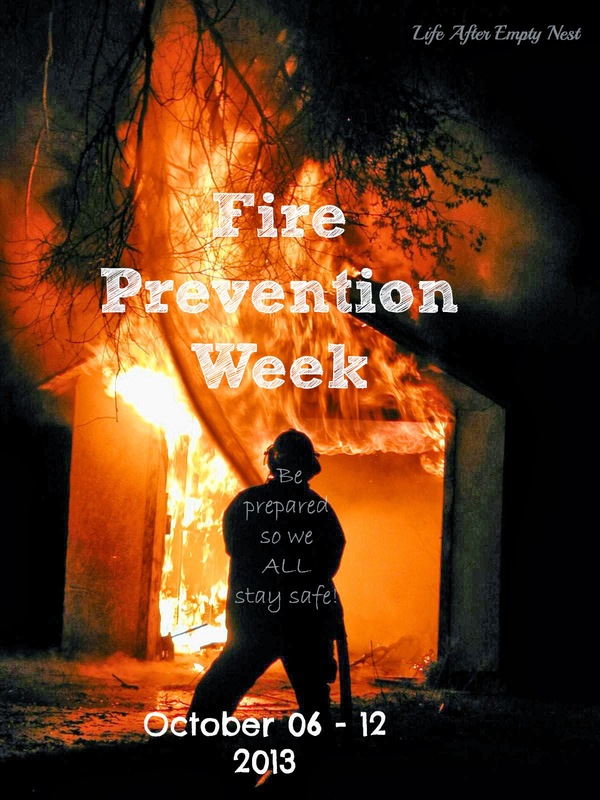 This is the Third Post to Celebrate Fire Prevention Week. I am very passionate about Fire Safety! Not only have I experienced a house fire but I am married to a wonderful Firefighter! Have a Family Fire Escape Plan and practice it once a month! You can learn how to do that here. 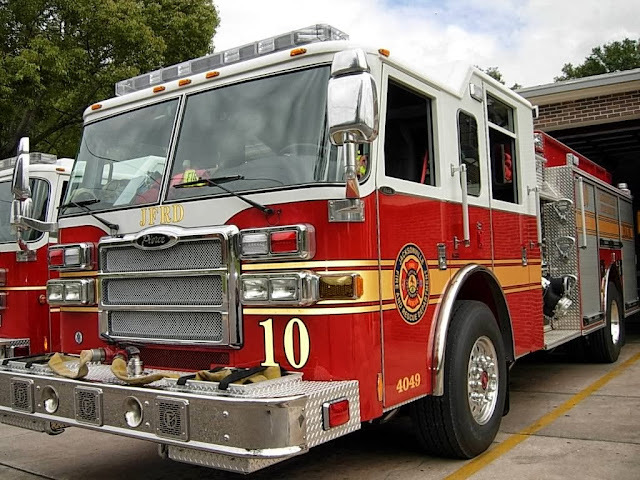 Stop by your local fire station and meet the Firefighters. Show your children that they are people in our community that help us. Explain that they are real people (Fathers. Brothers or Mothers) who help during a fire. Ask if they can see the fire gear. The bunker gear and helmet might frighten a child during a real emergency causing them to hide! 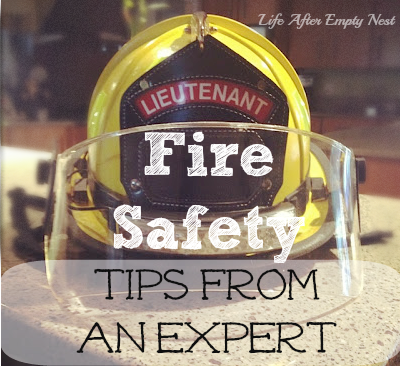 Is Your Family Prepared for a Fire? 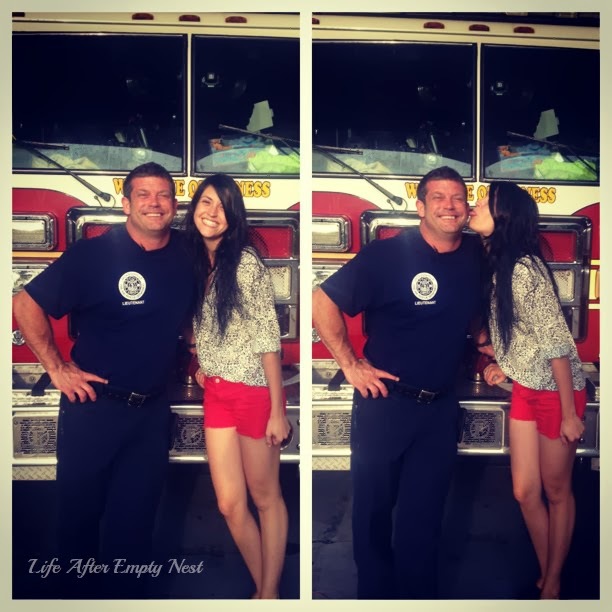 I hope you had the opportunity to read My Story and understand my passion for Fire Safety! When my house was engulfed with flames I didn't make great choices. 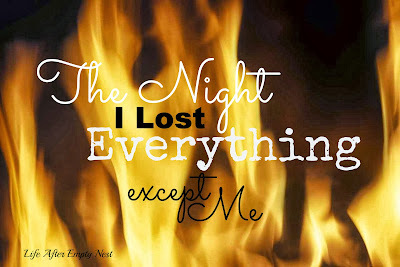 Those mistakes could have cost me my life. The only place I was taught about fire safety was in elementary school. My family never reviewed the safety tips at home, therefore when faced with a real fire, nothing was practiced or perfected in my mind. This is Part 2 in our Kitchen Overhaul Series. Click to read Part 1. 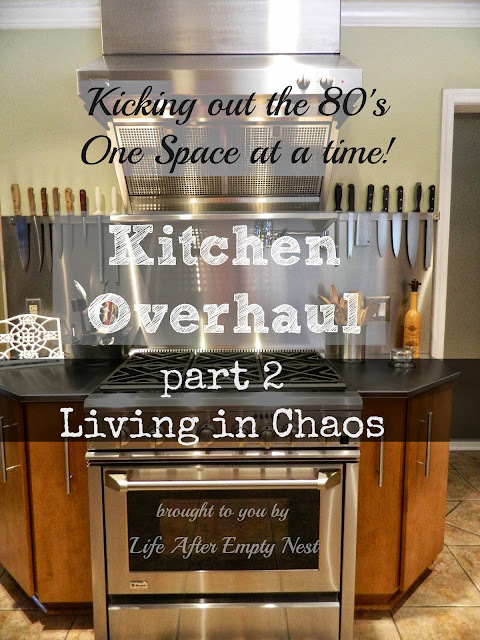 22 Kitchen Overhaul Part One ~ Our 80's Horror! A hubby that loves to cook (I'm a lucky gal) and his obsession with this stove! He fell in love with this Duel Fuel Beauty in the form of a GE Monogram...the rest is history. But it was quite a feat to get here so...Let me tell you the rest of the story. I know...WOW! Right?! Not exactly a "chef's kitchen". 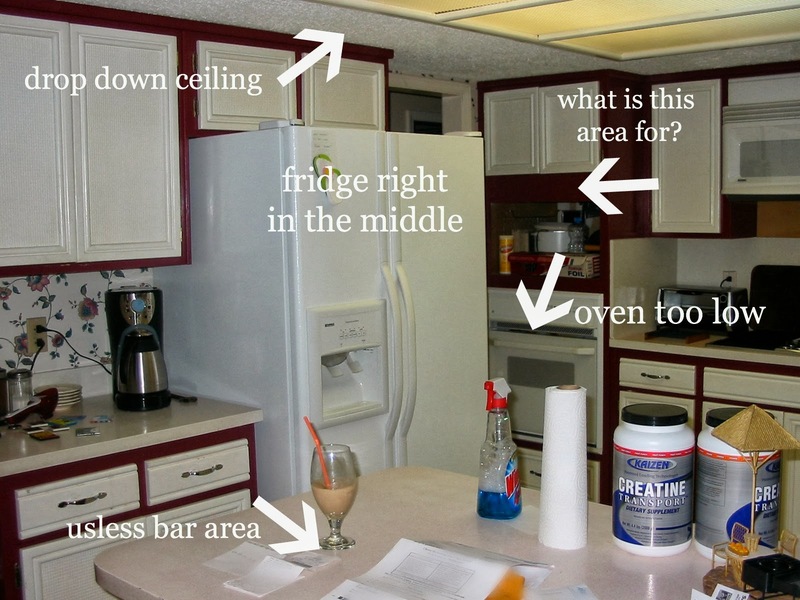 When we purchased our 80's house my husband, Todd could "see" the possibilities...I know he is very capable of making those visions a reality...so I had to TRUST that this would not be my "forever" kitchen. and fellow Irish Woman Claire! 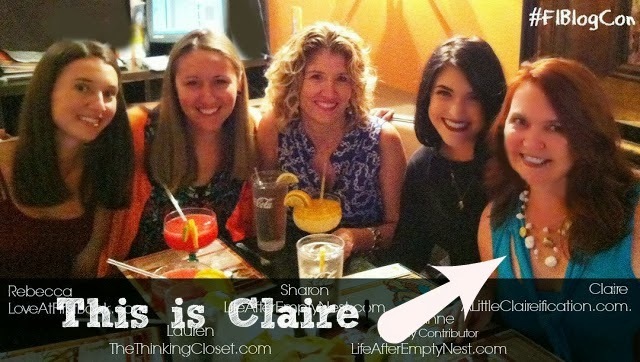 I LOVE Claire's Blog and get so many fantastic ideas from her! 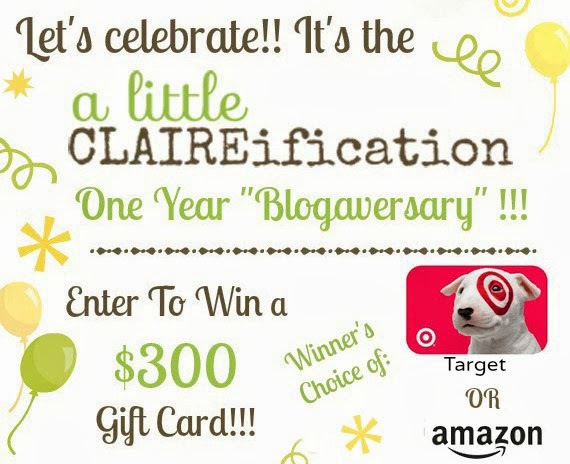 This giveaway is live until October 13th at midnight! Keep in mind that you can tweet once a day to keep those entries up! Now, all that’s left is to enter, GOOD LUCK! 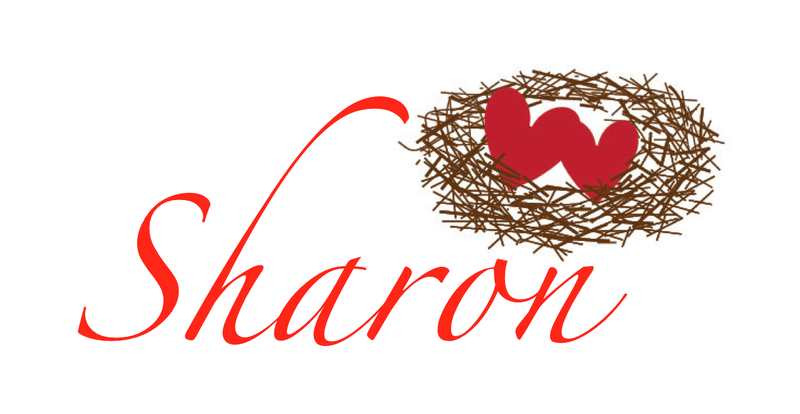 Labels: Giveaway, Life and Blogging, Products I Love, Win It! Kitchen Overhaul Part One ~ Our 80's Horror!